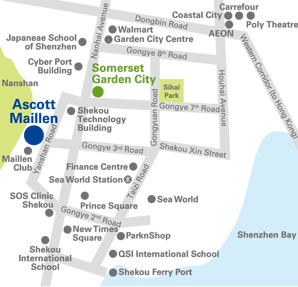 Located in the heart of Shekou’s commercial cultural district, Ascott Maillen Shenzhen is part of an integrated development with Maillen Club – an exclusive lifestyle club with recreational facilities restaurants. It is a stones throw from Sea World, which is an entertainment leisure belt, key office towers, food beverage outlets international schools – essential conveniences comforts for expatriate communities. 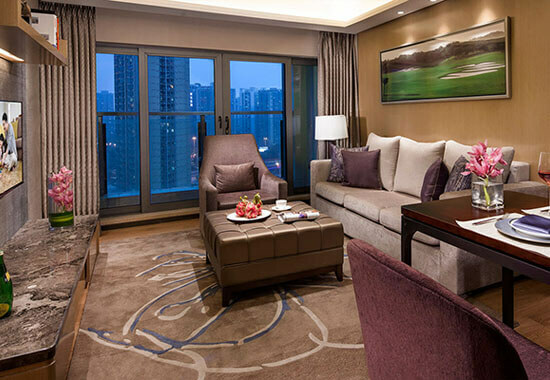 Enjoy easy access to downtown Shenzhen with the Sea World subway station; or hop over to Hong Kong using either the Shekou Cruise Center, or the Hong Kong-Shenzhen Western Corridor, a bridge which links Shenzhen to Hong Kong. 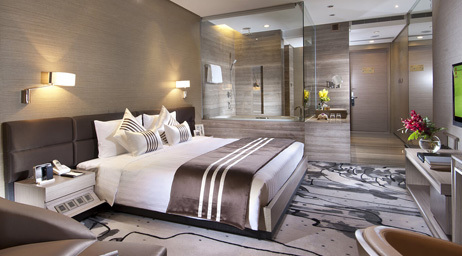 Ascott Maillen is a collection of 10 blocks of luxury serviced residences well-appointed boutique hotel rooms. 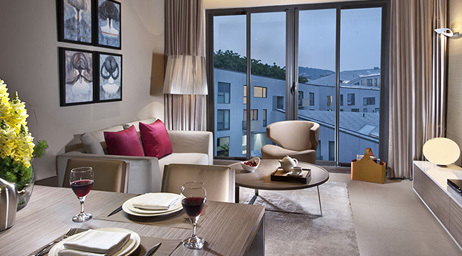 Our guests can choose from various apartment types ranging from studios to two-bedroom penthouses. Our modern residences boast private balconies, a fully-equipped kitchen, LCD television, an integrated home entertainment. 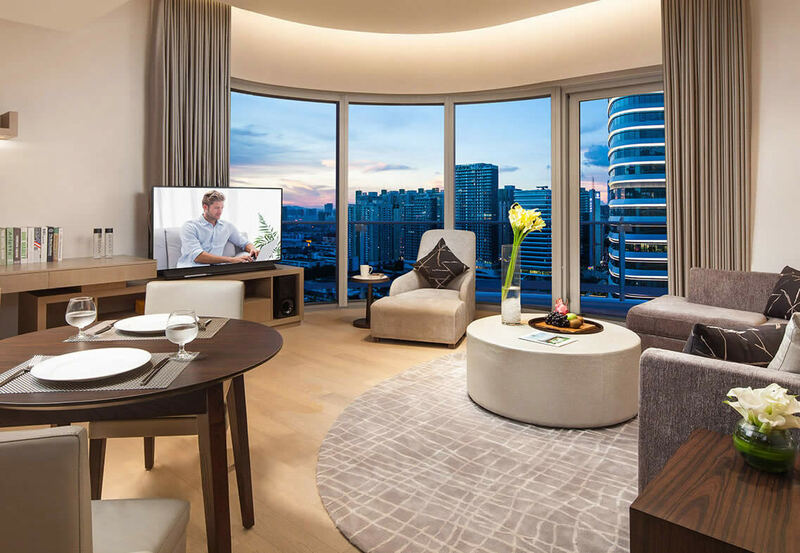 Coupled with top-notch security surveillance systems, our guests their families can enjoy total relaxation in our tranquil living environment. For business travellers, Ascott Maillen offers hi-speed broadb internet access & efficient business support services. Promoting balanced lifestyles, we organise recreational residents’ programmes that enable you to meet other individuals establish enduring relationships with ease. Cycling not only is a good way to protect the environment, but also can develop a healthy way of life. 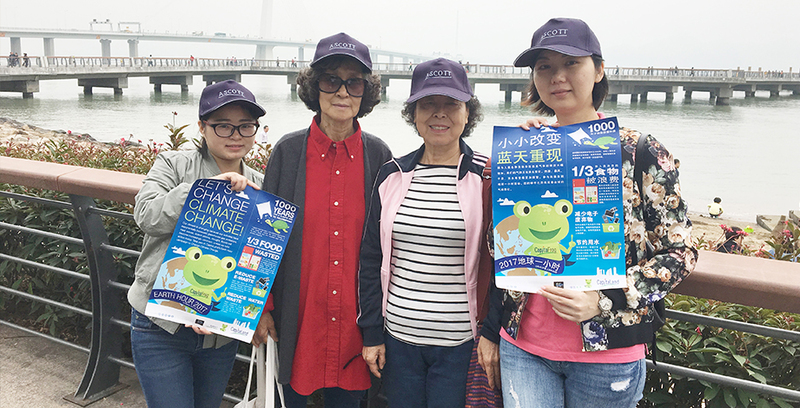 On 25 March, 2017, Ascott Maillen Shenzhen invited residents to cycling around the Shenzhen Bay Park. Along the way, residents enjoyed the beautiful view and relaxed themselves. All the guests enjoyed such a pleasant and meaningful activity. Book our airport transfer and enjoy a hassle-free travel experience from start to finish. A surcharge applies.